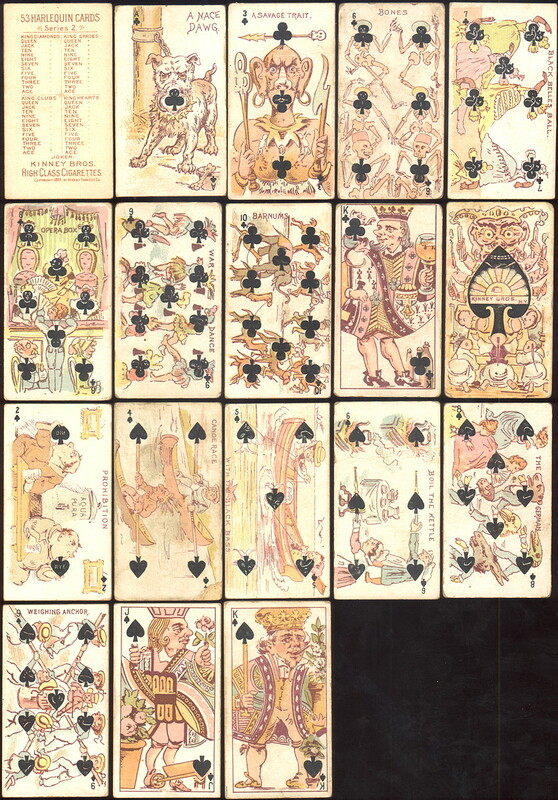 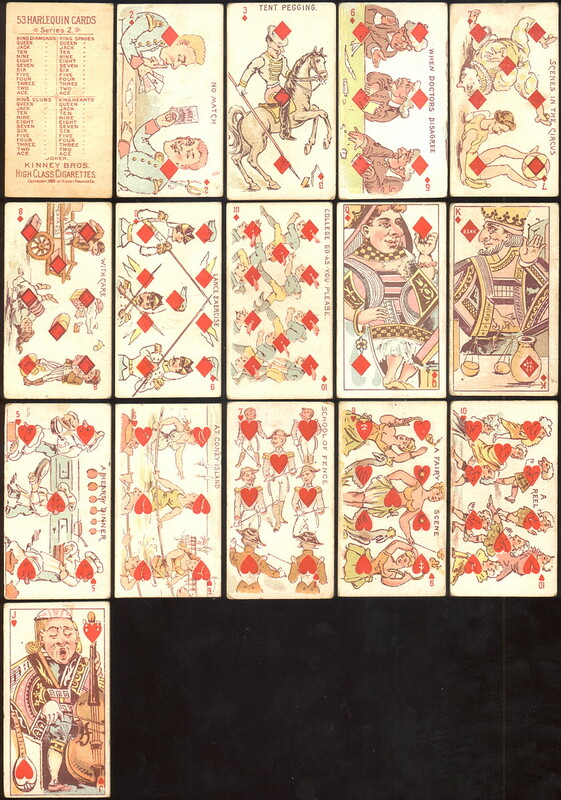 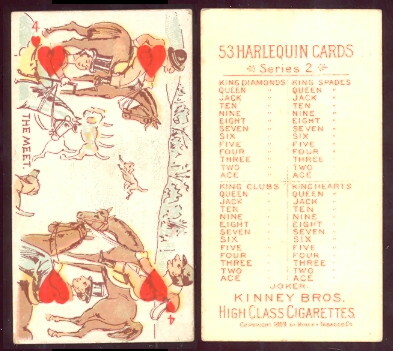 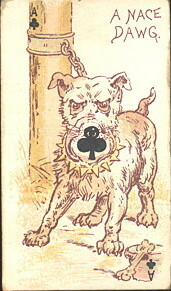 Kinney N220 Harlequin Cards (2nd series). 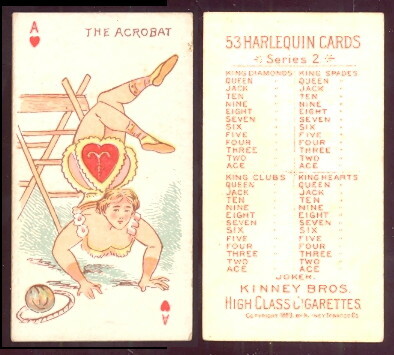 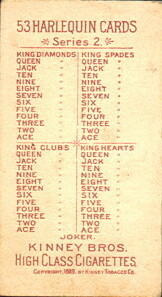 Issued around 1889, The cards measure 1-1/2" X 2-3/4" and there are 53 in the series. 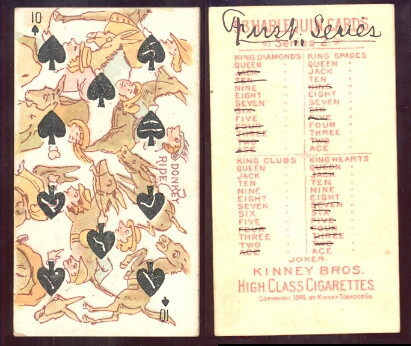 cards have a checklist on the back.